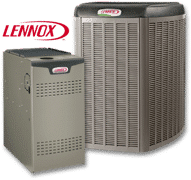 The summers in Michigan can be hot and humid, but when you have Atlas Heating and Cooling on your side, you can relax knowing you’ll be cool and comfortable all summer long. Our Air Conditioning Contractor team has the knowledge and expertise to ensure that your family is are equipped with the best cooling system. New A/C installations, repairs, and tune-ups – we are a full-service air conditioning and cooling contractor that you can rely on to get the job done right. If you’re seeking a heating and cooling company in Macomb or Oakland County that you can trust, give Atlas a call today for a free estimate! If your air conditioning system is in need of replacement or repair, then you’re in the right spot. The professionals at Atlas will help identify the best cooling system for your home and budget. We service all makes and models and install premium AC brands such as Goodman, Lennox and Armstrong Air. Our air conditioning contractor team offers free no-obligation consultations and estimates. The central air conditioning systems on the market today have come a long way. Air conditioners are much more energy-efficient than in the past. When you decide to replace your AC, it’s important that it is properly sized for your home. During your consultation, we’ll ensure that we offer the best cooling solution for your home. We are focused on efficient home cooling so that you can save on energy costs while maximizing comfort. 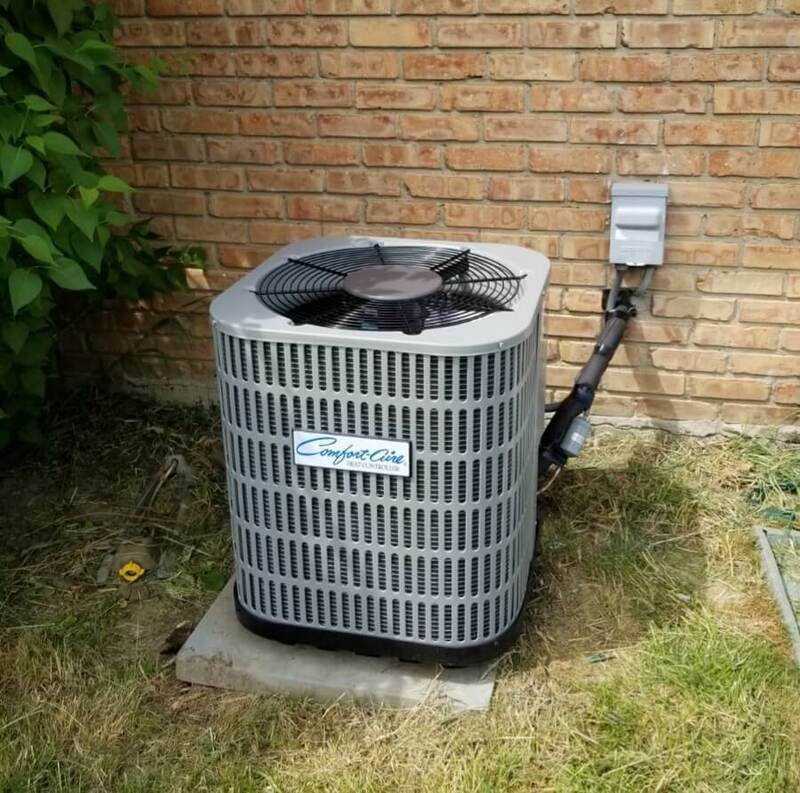 Our cooling contractors serve residential customers throughout Oakland and Macomb County, Michigan. We work in Shelby Township, Utica, Rochester, Troy, Bloomfield Hills and all surrounding cities. Our HVAC technicians offer reliable air conditioning services to ensure that your family is comfortable all summer long.